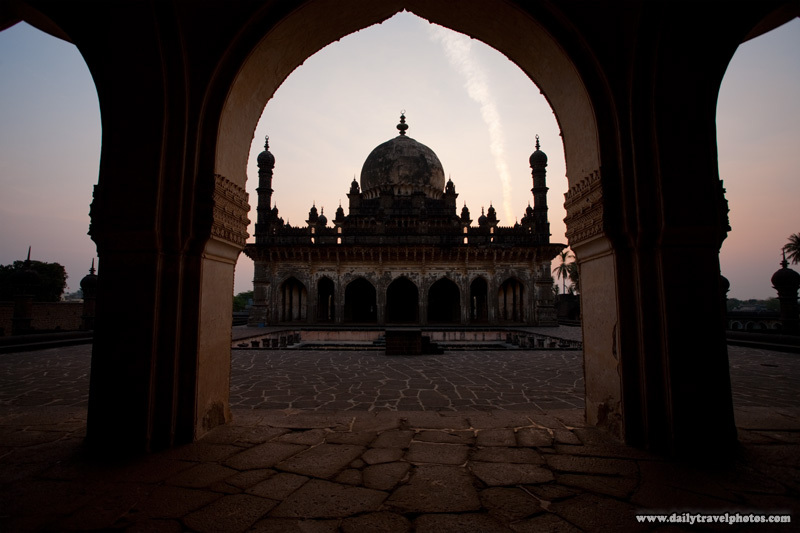 Ibrahim Rauza mausoleum at dawn (archived photos, on the weekends). 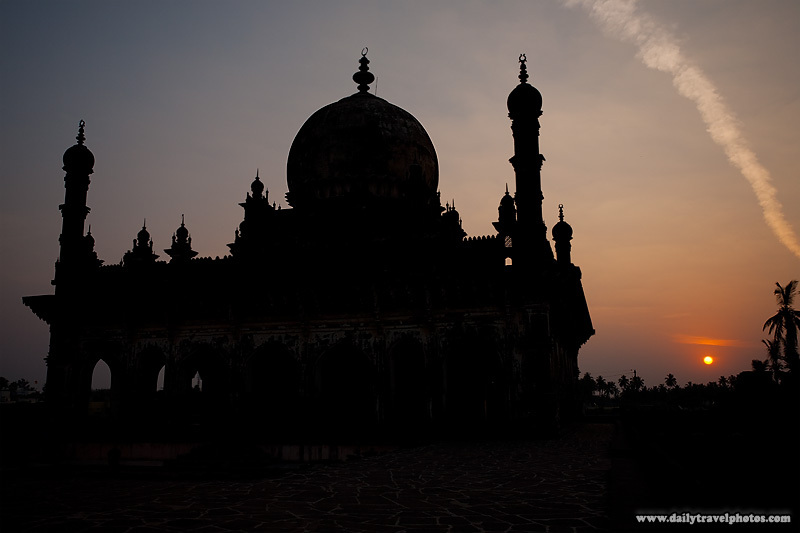 Ibrahim Rauza silhouette at dawn. nice work C.Bron James. It's the subject matter of your shots that throws me off on your whereabouts.